Will be at The Nash Gorge Paddle Challenge today. 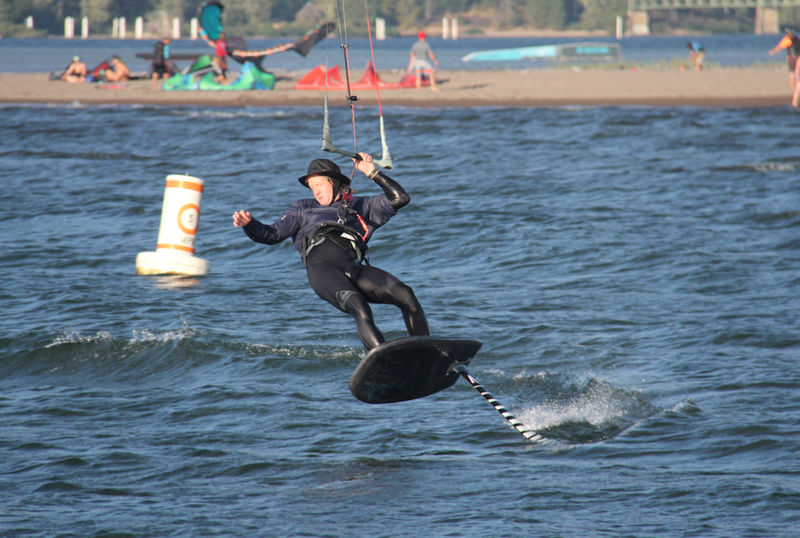 Come check out the SUP foils and Kite foils. Armstrong team rider Ryan Funk racing in the Paddle Challenge today. Call/txt Kevin at 808 283-3578. Last day to demo Armstrong foils. We have some for sale from Show. We have great wings to demo and consider being part of the Armstrong team. Call 808-283-3578 to set the time. Only here on Sunday, Back to Maui on Monday.